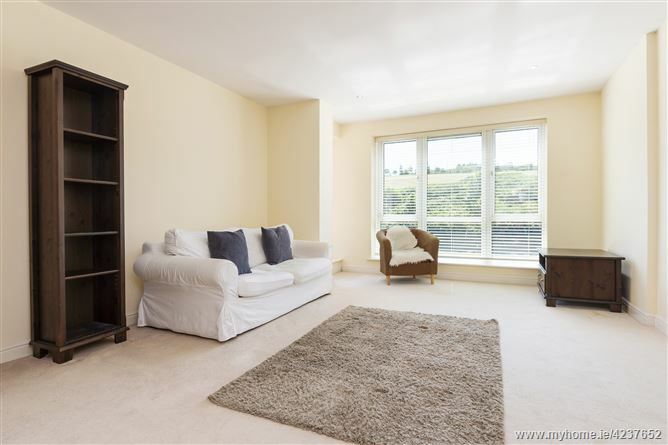 Mason Estates are delighted to present this exceptionally bright south facing second floor two-bedroom apartment with magnificent views, balcony and designated parking. 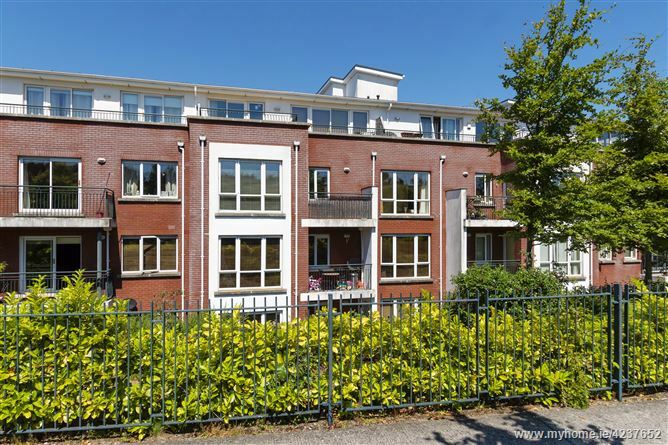 On entering this apartment, one is immediately struck by its bright airy feel and its excellently proportioned living space. Located in a semi-rural setting and yet within easy reach of all the amenities required for modern day living. This includes a good bus service as well as a shuttle bus service to the Luas at Sandyford and Blackrock DART station. 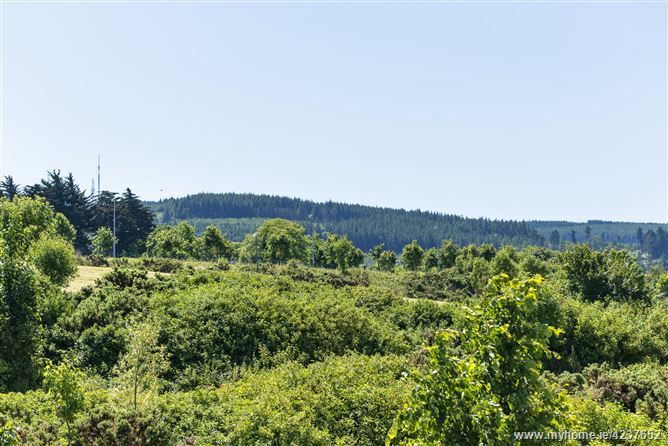 The development is approached down a long sweeping avenue with large landscaped open green spaces which intertwine seamlessly with the peace and tranquillity of the surrounding natural environment with the Dublin Mountains as a backdrop and expansive views over Dublin City and beyond. The accommodation which extends to approximately 72 sq.m/775 sq.m., briefly comprises a spacious entrance hall with large hot press/storage space, a very spacious bright living room with fabulous views and access to balcony, just off the living room there is an open plan dining area to fitted kitchen, two double bedrooms (one ensuite) and main bathroom located off the entrance hall. 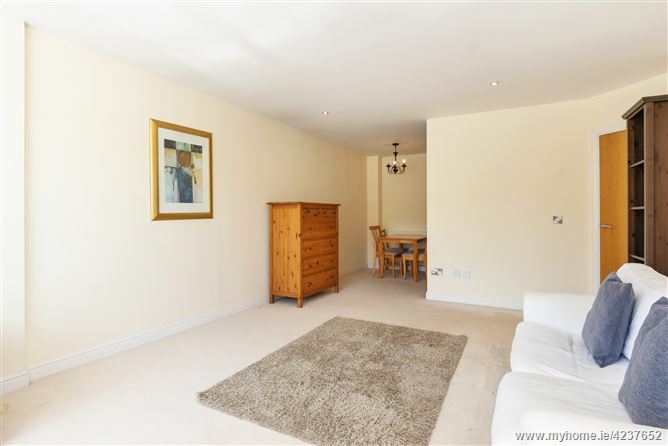 Situated close to local shops at Blackglen Shopping Centre which includes supermarket, chemist, take away etc., Transport include a good bus service as well as a shuttle bus service to the LUAS at Sandyford and Blackrock DART station, easy access to Dundrum Town Centre and to the M.50 road network. 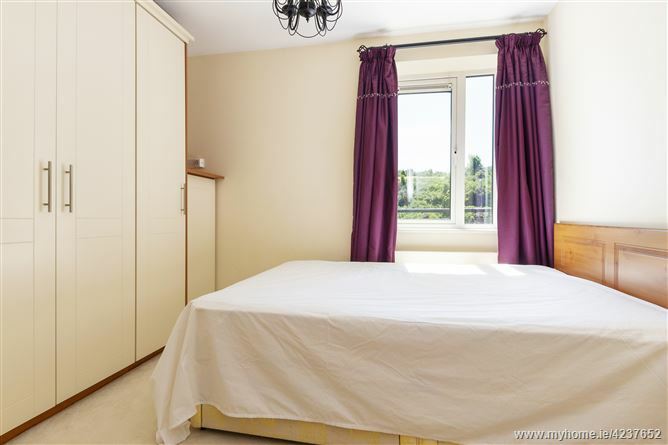 Close to premier national and secondary schools and to the magnificent amenity of Marley Park. With phone intercom, timber floor, large hot press/storage space. 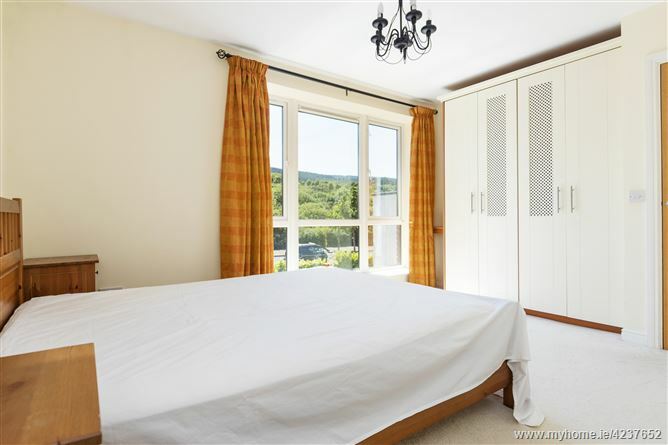 Lovely bright spacious south facing room with floor-to-ceiling window with magnificent views and with access to balcony. 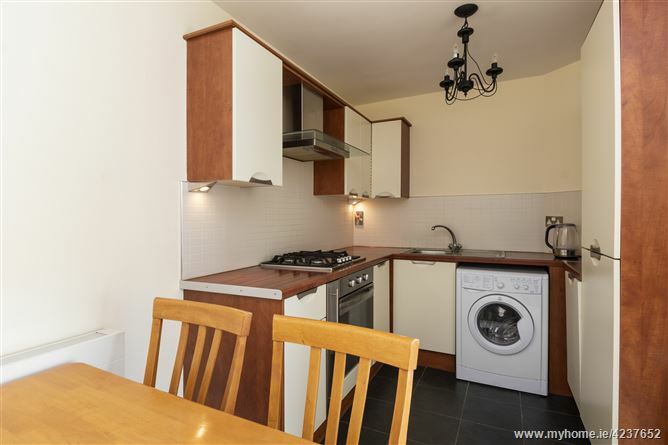 With fitted wall and floor units, gas hob/electric oven and overhead stainless-steel extractor fan, integrated fridge freezer and dishwasher, plumbed for washing machine. 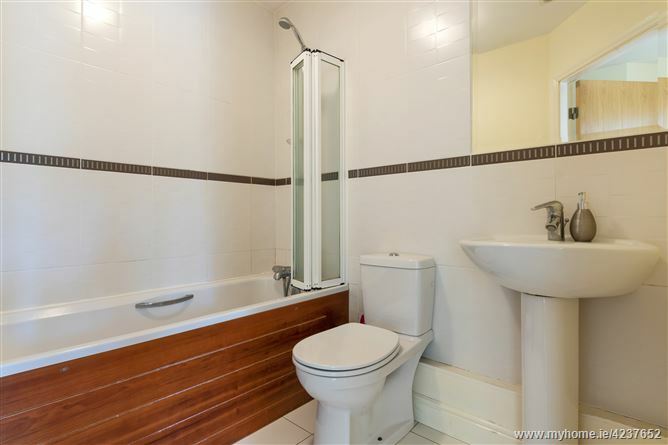 Fully tiled bathroom incorporating bath/shower attachment, folding shower screen, w.c., w.h.b., stainless steel towel radiator, wall mounted mirror. Service charge €1739 subject to terms and conditions. From Lamb’s Cross heading up the Blackglen Road, pass Lamb Doyle’s Pub on your left, continue straight and take the 2nd turn right onto Ticknock Park Road. Continue straight and at 2nd roundabout turn left into Rockview. 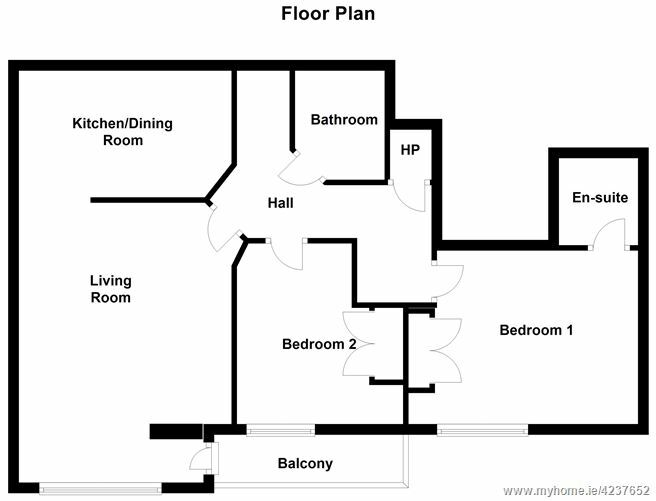 Apartment 122 is the 1st turn right. By Appointment with Mason Estates South Dublin 012951001.